The Pontiac-Oakland Club Overhead Cammers Chapter 1. Shares information on the1966-1969 Pontiac OHC6 Engine, to assist owners in the restoration and preservation of their historic vehicles. 2. Promotes interest in the, then revolutionary, OHC6 , its history, and design. 3. 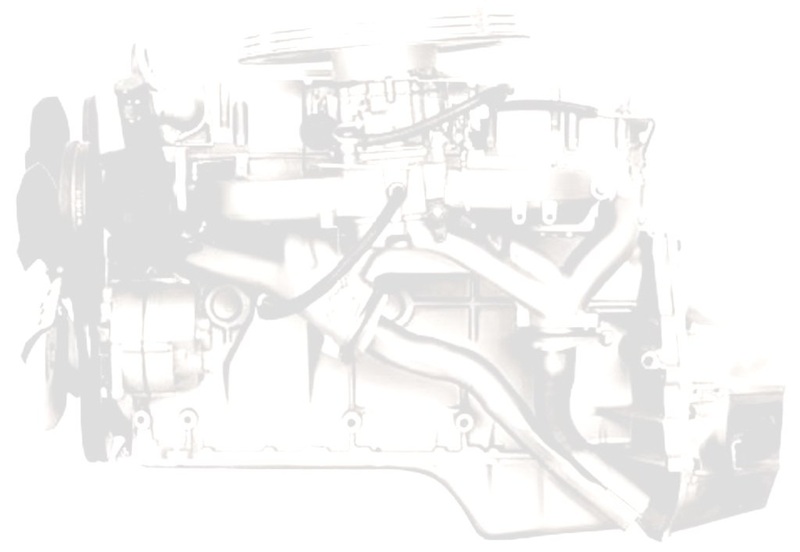 Enhances the pleasure of ownership of Pontiacs equipped with OHC6 engines. Click here to read the Pontiac Registry's press release covering one the 2012 Eastern Regional Meet (3.6 MB pdf file). Click here for information on the 2014 Eastern Regional meet together with past meet photo gallery links. The 2014 PONTIAC CELEBRATION and Eastern Regional was held on the weekend of September 19 - 20,2014. The Friday evening block party hosted approximately 150 vehicles of all makes. On Saturday, 220 Pontiacs graced the show field at the Crowne Plaza in Warwick, RI. The Saturday evening Awards Dinner was sold out. Proceeds from the Celebration exceeded $8300 which will be donated to the childhood charities that the Celebration supports. For more details and a news release courtesy of the pontiacregistry click this 2014 Pontiac Celebration link. The 2016 Celebration was held on September 16-18 at the Crowne Plaza in Warwick RI. The 2016 celebration donated $9000 dollars to charties, and between the golf tournaments and car shows, our family has donated $175,000 so far to charities including the Tomorrow Fund and Alex’s Lemonade Stand. To help with this cause please also consider supporting our golf tournament by playing, donating, and/or attending the dinner. Please contact me if you would like to help. Rick DiGiacomo 401-934-0663 Click here for the golf tournament registration form. Click here for Tomorrow Fund information.